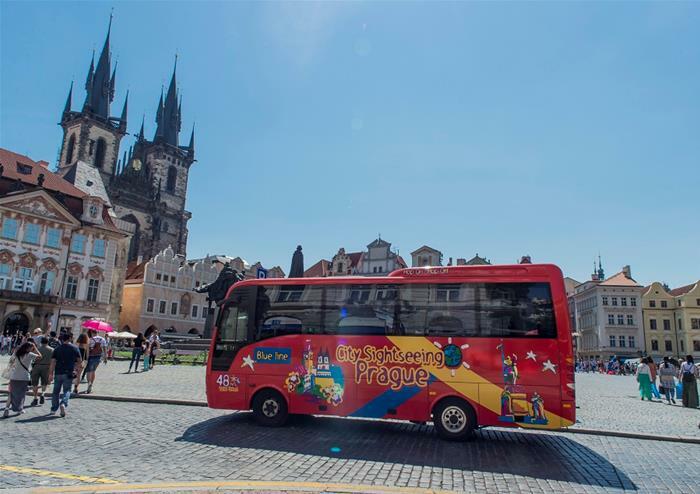 Have a Czech adventure with this exciting hop-on hop-off bus tour through the beautiful city of Prague. Perfect for discovering the very best that the capital has to offer, this 24/48 hour ticket gives you the chance to stop off at whichever location takes your fancy, as many times as you want! You’ll get to soak in all of the most iconic sights of Prague including the astronomical clock at the Old Town Hall, Malá Strana, Prague Castle and Strahov Monastery. After adventuring to the city’s landmarks, stop off for a cup of something delicious in Lesser Town Square, this beautiful area will be sure to take your breath away. If you’re a budding sports fan, hop-off at the Strahov Stadium and explore the famous sporting location! 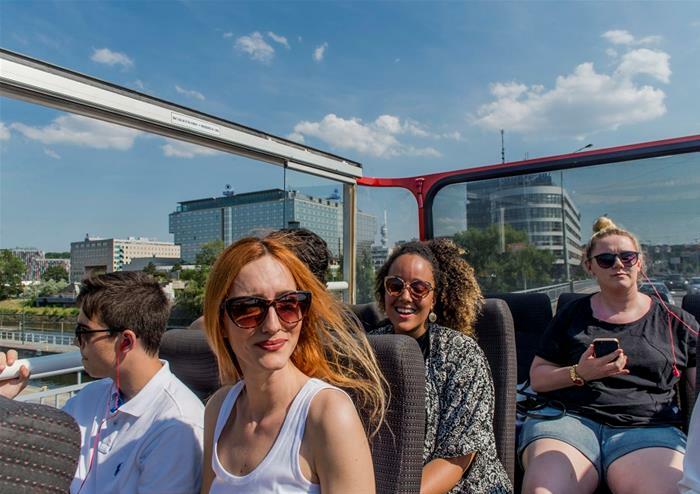 This intriguing bus tour will take you on a historical journey through Prague, giving you onboard commentary throughout for you to learn more about this famous city – simply unmissable.